Provides key ingredients needed to start a hydroponic garden and help your crops flourish from the start. Can be used for all stages of the plant growth cycle. Great for use with all plant types. 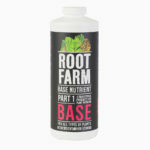 Root Farm Base Nutrient (Part 1) should always be mixed with a Root Farm Supplement (Part 2) to provide all nutrients needed throughout the growing process. Select the appropriate Root Farm Supplement (Part 2) based on the plant type you wish to grow. 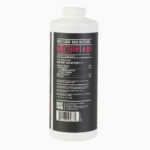 Root Farm Base Nutrient (Part 1) can be used for all stages of the plant growth cycle and should always be mixed with Root Farm Supplemental Nutrients (Part 2). 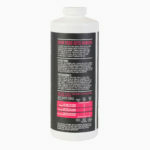 This product is not designed to be used as a stand-alone source of plant nutrition. For best results, shake well and use with fresh water. See the feed chart for nutrient mixing instructions.